Back in work today.. Feeling totally miserable as I basically skipped my weekend of fun.. Boo. But! 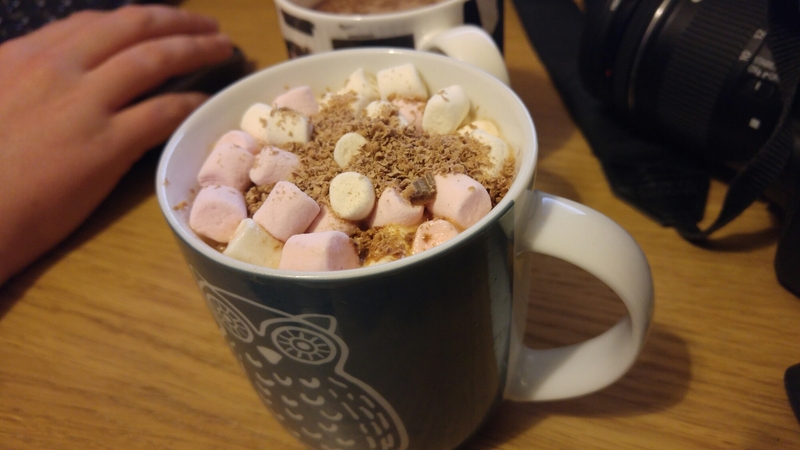 Nic put a massive smile on my face by making me this amazing hot chocolate this evening, so things aren’t all bad! I’m still sniffling but I’m on the mend, hoping to run again tomorrow, exciting!